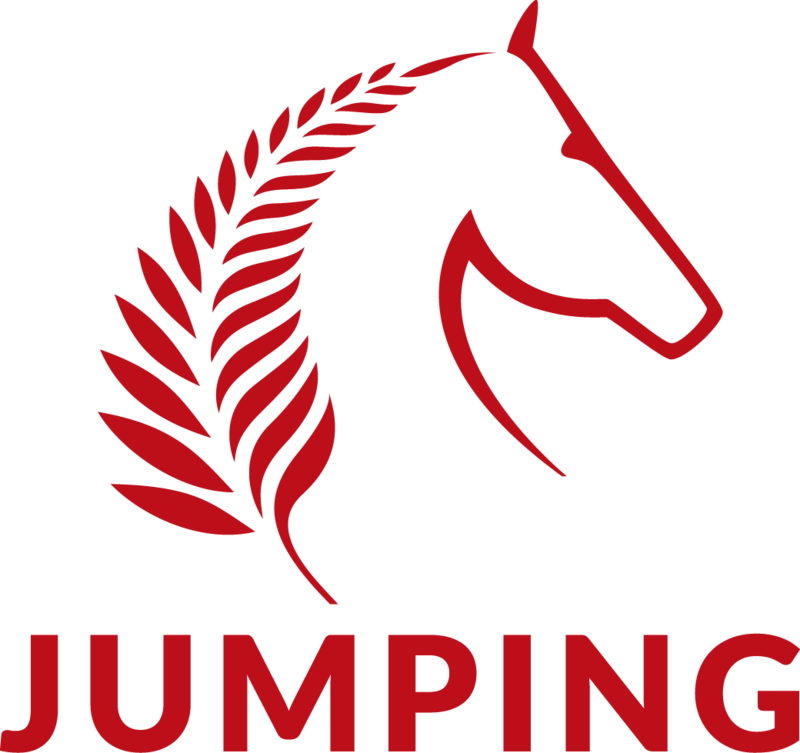 The ESNZ Board is pleased to announce it has co-opted Penny Tapley from the Canterbury area to the ESNZ Jumping Board for 2018-19. Penny has been appointed to add another South Island representative to the board but also for her experience in grant and sponsorships and overall business management. Penny has been involved in the South Island on organising committees and as the co-ordinator of training camps. The board is pleased Penny has accepted the appointment and looks forward to working with her.